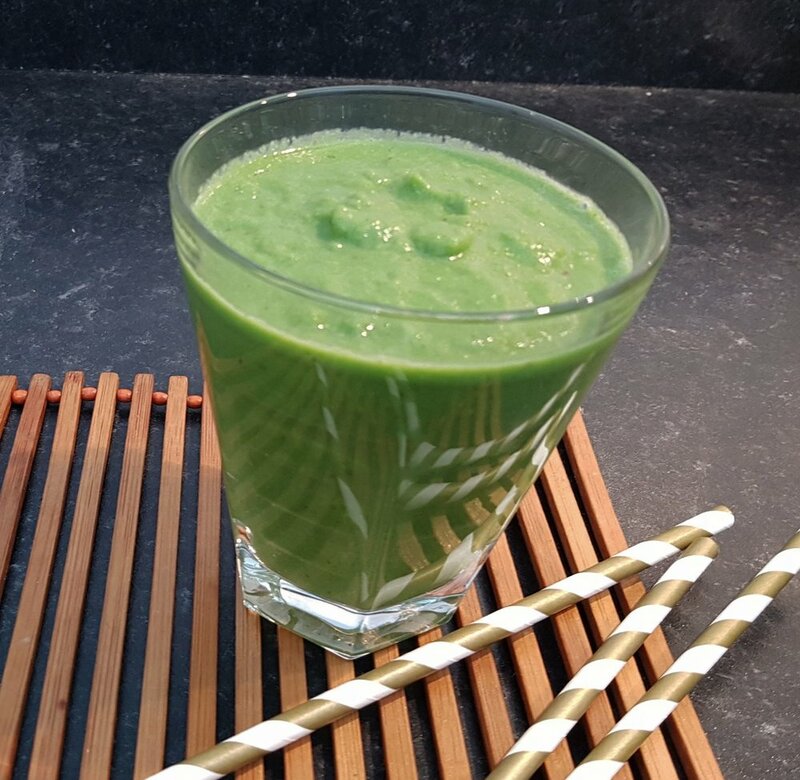 If you're new to green smoothies - and unsure about kale - then this kale and melon smoothie is a great place to start. It's such a perfect combination. The natural sweetness of the melon disguising the kale. Yet you still get that beautiful striking green colour that makes the heart sing. 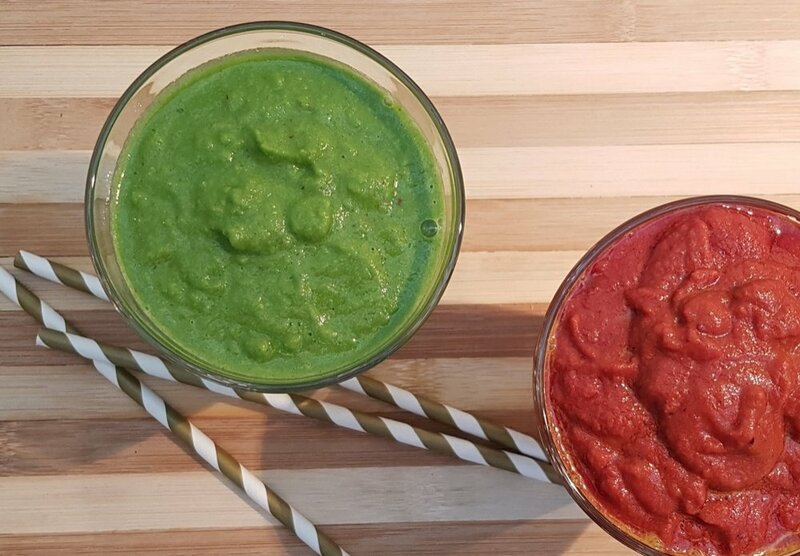 If you're unsure about eating raw kale, you can steam it for seven minutes before adding it to your smoothie.